Given we are still in Buhari’s Nigeria where the economy has plummeted, the cost of leisure and entertainment should be worth it. Cinema Pointer on Instagram, which is their flagship platform for audience reach and engagement, is a movie review content site that has washed up onto the shores of pop culture. Even the cast ensemble of Osas Ighodaro and Kiki Omeili couldn’t save A Rose for Freddy from turning out to be a mess. “Stupid!,” “Rubbish!” and “Garbage!” are the recurring adjectives you would find in a typical Cinema Pointer review, and although readers have cautioned them to be “mature” in their criticisms and balanced out the negatives with positives, there’s a dripping frustration about their review methodology that I find blisteringly resonating. 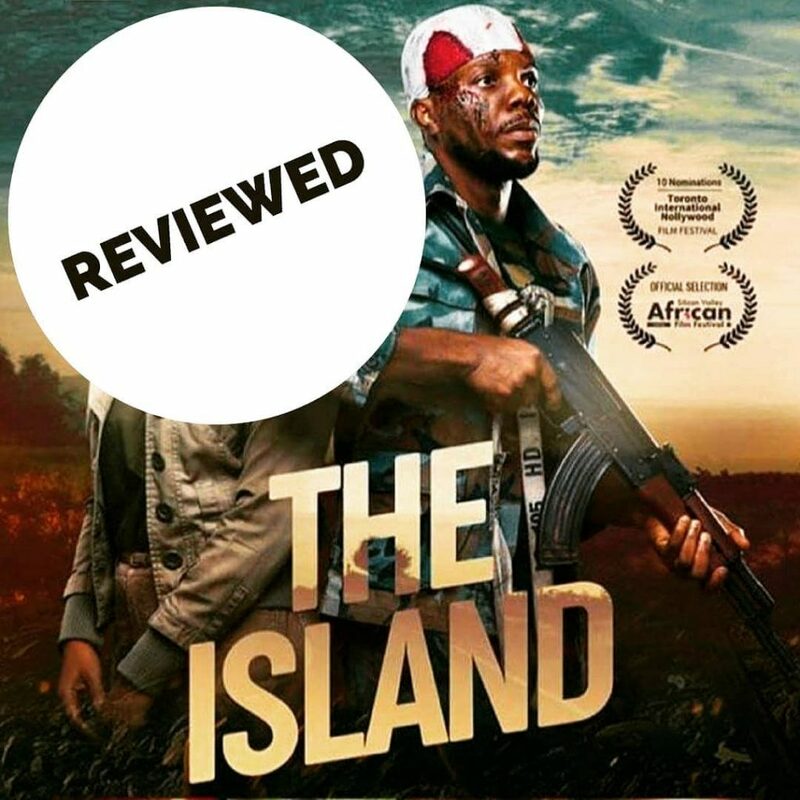 As a film critic myself, I have reviewed a high volume of bad Nollywood movies and it has left me feeling drained, angry and hopeless about the future of Nollywood. Till date, my most brutal review has been 2017’s Alter Ego, a movie that was supposed to catapult Omotola Jalade Ekeinde back to industry supremacy but woefully failed. Perhaps the reason Cinema Pointer are this caustically blunt in reviews is because of the relentless churn of bad Nollywood movies. It’s just too much. An epidemic, a crisis, cinemas are complicit as gatekeepers whose vested interest is ultimately on box office turnovers. “These movies cost money to make and you are not a good critic!” someone had commented on one of Cinema Pointer’s reviews. “In fact, I’m unfollowing you now!” Granted, Nollywood movies and their production costs do not exactly come cheap, but it’s still not an excuse to have a crappy finished product. More to the point, money isn’t synonymous to great acting even with a mediocre script, as I have seen low-budget (Hollywood) movies with sterling acting performances. As it is, Cinema Pointer is what Nollywood needs to shape up, recalibrating in every aspect of filmmaking.